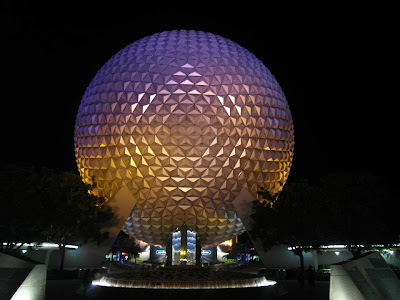 Mandas Disney Blog: My Dream Date at Disney World! My Dream Date at Disney World! This months topic is our Dream Date at Disney World! So it looks like I'm sticking with Disney World after all! I don't have any photos of our foodie antics! 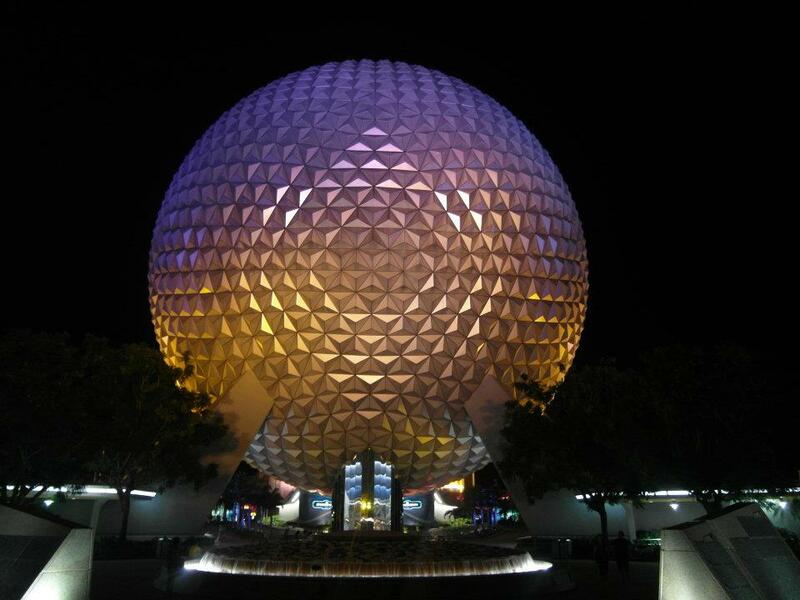 So have this arty farty photo of spaceship earth that I took at the end of our day instead! Then we would head over to the Magic Kingdom to hop on some of my favourite rides like The Haunted Mansion and Peter Pan's Flight! I'd also love to see the new part of Fantasyland! 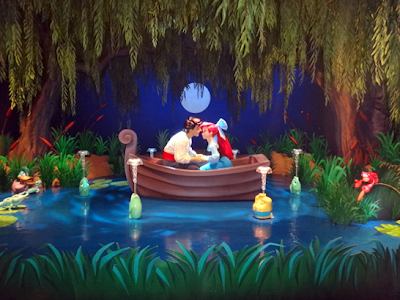 The Little Mermaid is one of my favourite Disney classics, so I can't wait to go on that new attraction! And finally, we would end our day with the Main Street Electrical Parade and Wishes! The night time parades and fireworks are my most favourite things about Disney parks for sure ... so this would be a perfect end to a perfect date with my man! Thank you for joining Magical Blogorail Black this month! We will be back in March with an all new theme. Keep checking in with our blogs in between loops to keep up to date with our Disney news, photos and stories. If you are looking for more Disney magic, you can make your way over to The Magical Blogorail website to see all our members and their blogs, as well as all our previous loops. Great post! Love that the simple things are sometimes the best. Last trip, our date night was out and about at the Food and Wine Festival. It was so nice to stroll through World Showcase sampling all the food and drinks, something we could never have done if my parents hadn't taken the kids for the night!